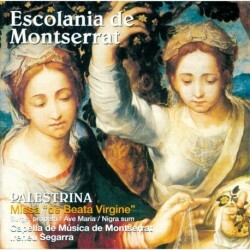 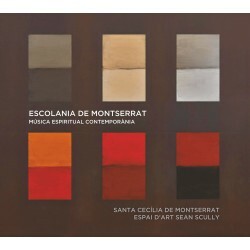 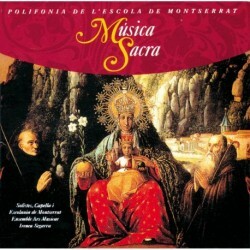 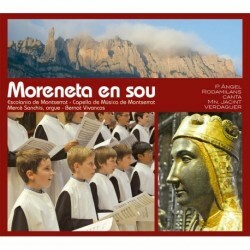 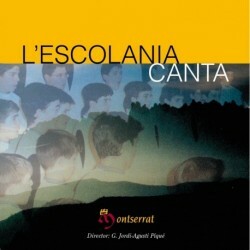 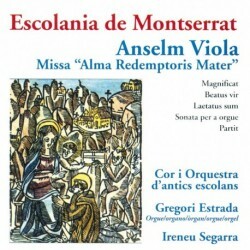 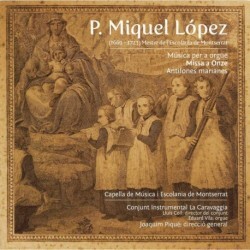 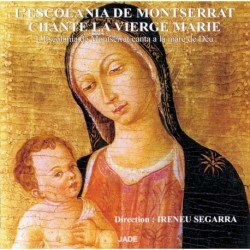 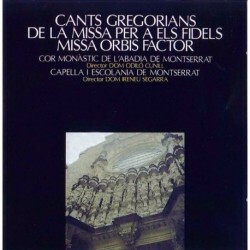 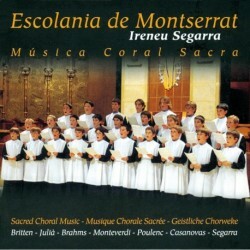 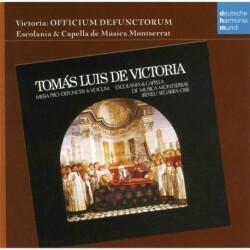 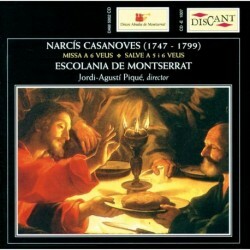 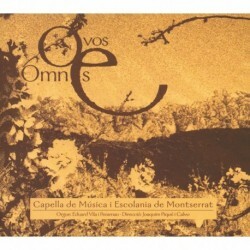 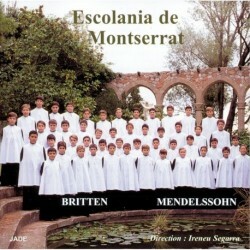 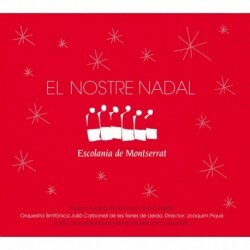 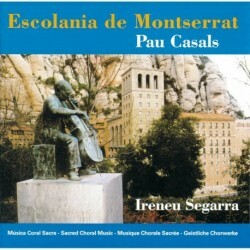 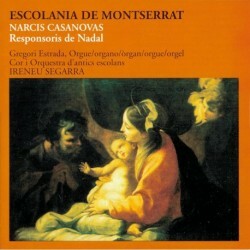 Escolania (Boys' choir) from Montserrat and Capella de Música. 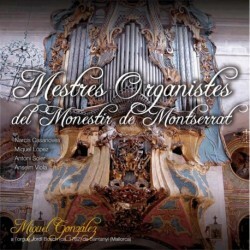 Organ: Mercè Sanchís and Vicenç Prunés. 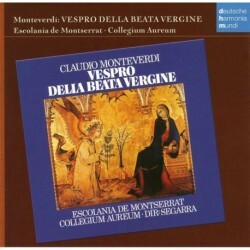 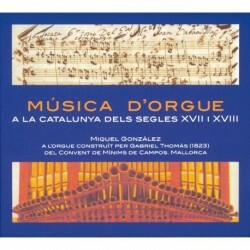 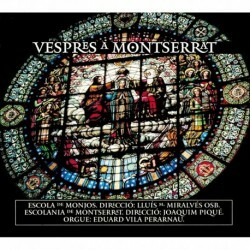 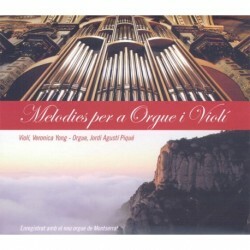 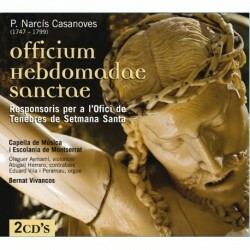 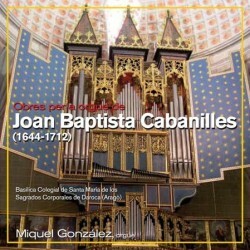 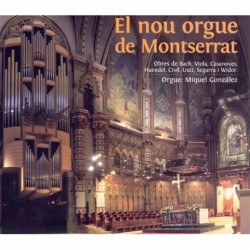 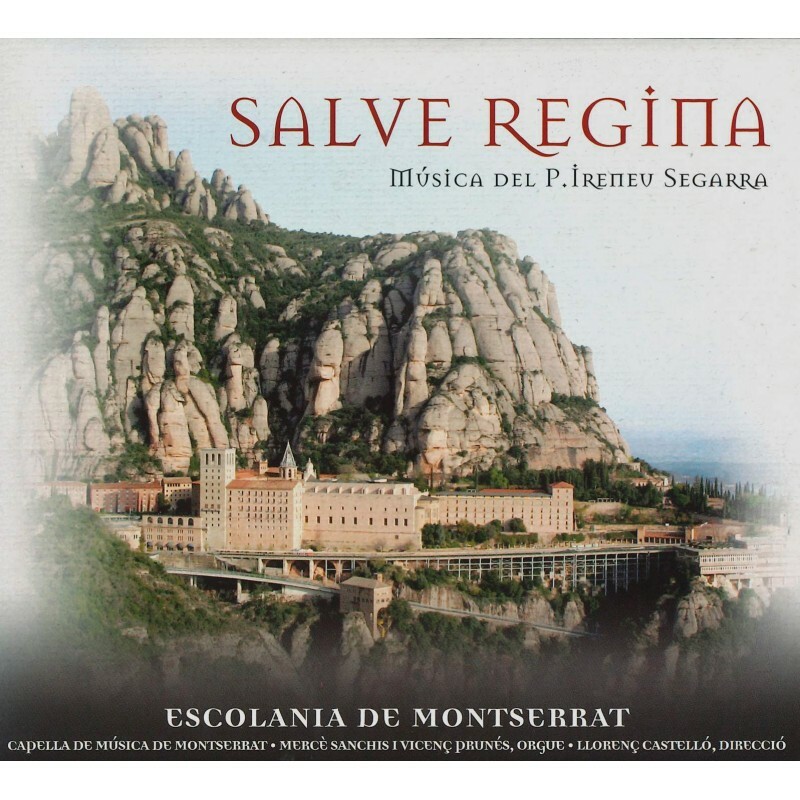 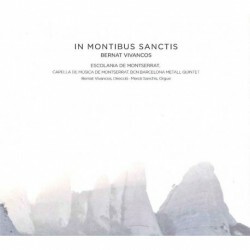 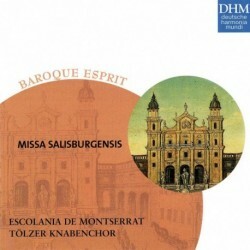 Recorded in the Basilica of Montserrat on May 2016 with the Organ of Montserrat.